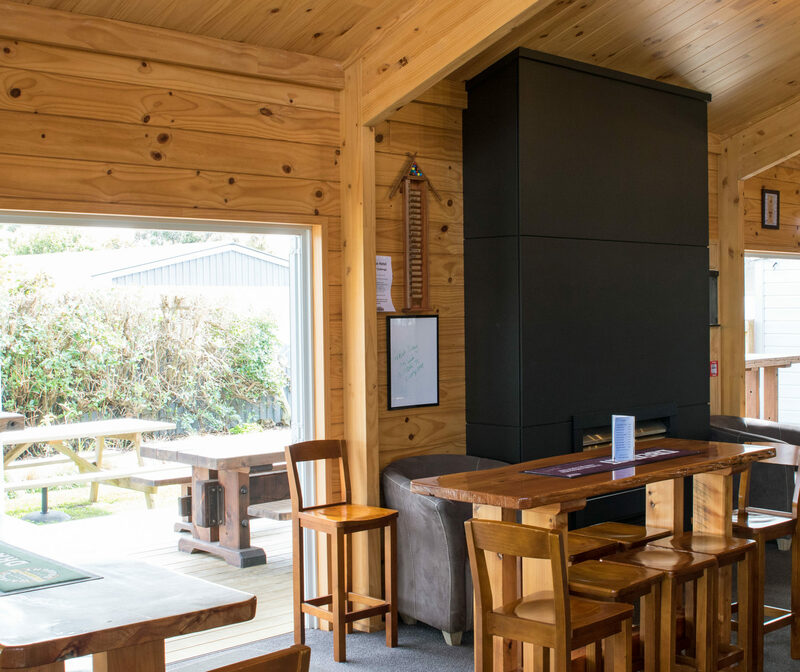 When the Waimate Hotel was razed by fire, there was only one obvious choice for the proprietor’s quest to rebuild: Lockwood. At over 100 years old, the previous building was constructed of native timber which imparted a special character to the Hotel – a character that Leonie Dixon wanted to restore and retain. 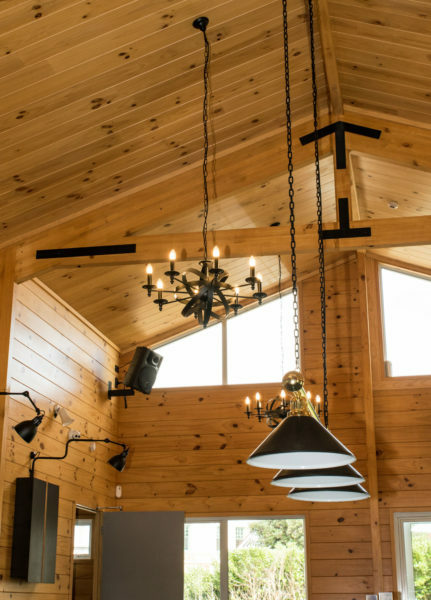 The solid wood Lockwood construction has delivered that and so much more. 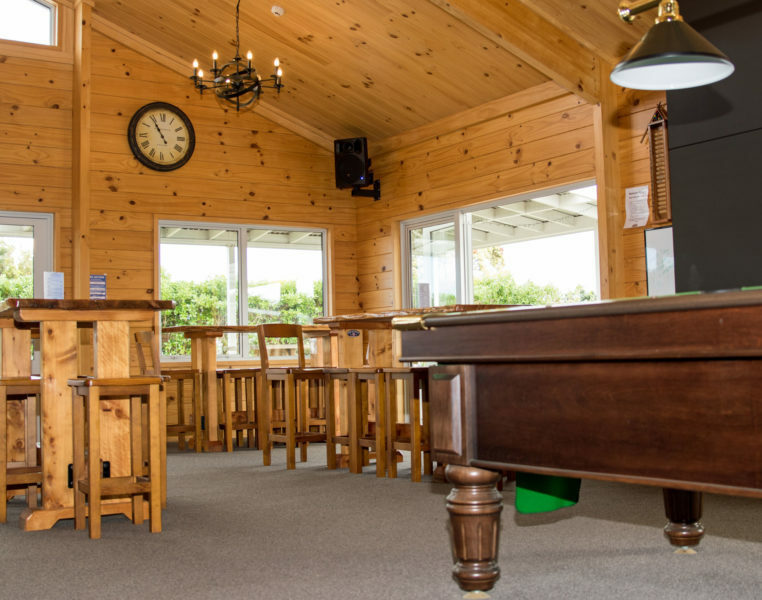 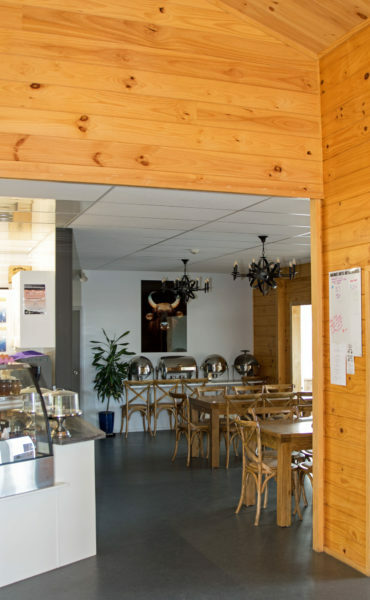 Located in Manaia, near New Plymouth, the Waimate Hotel is renowned for hearty hospitality, a warm and welcoming environment and comfortable accommodation. Back in 2016, a shock blaze left the Manaia’s landmark Waimate Hotel in ashes. 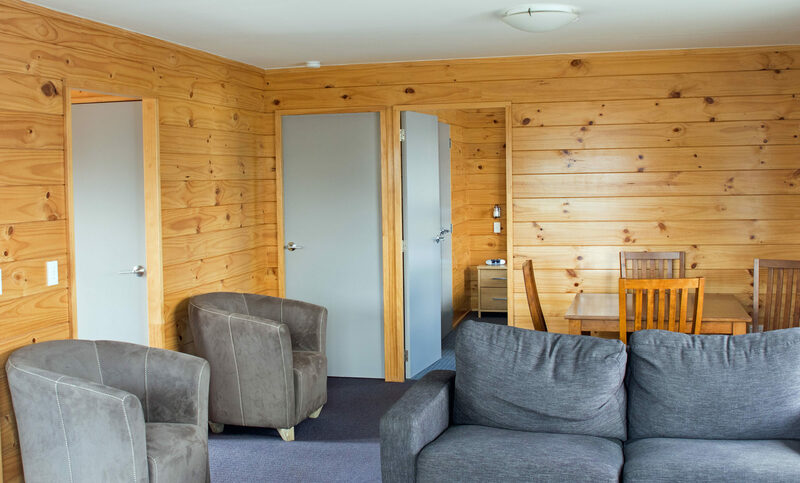 Having stood since 1903 and in present times the small Taranaki town’s only accommodation provider, owner Leonie Dixon was determined to restore the property to its former glory. 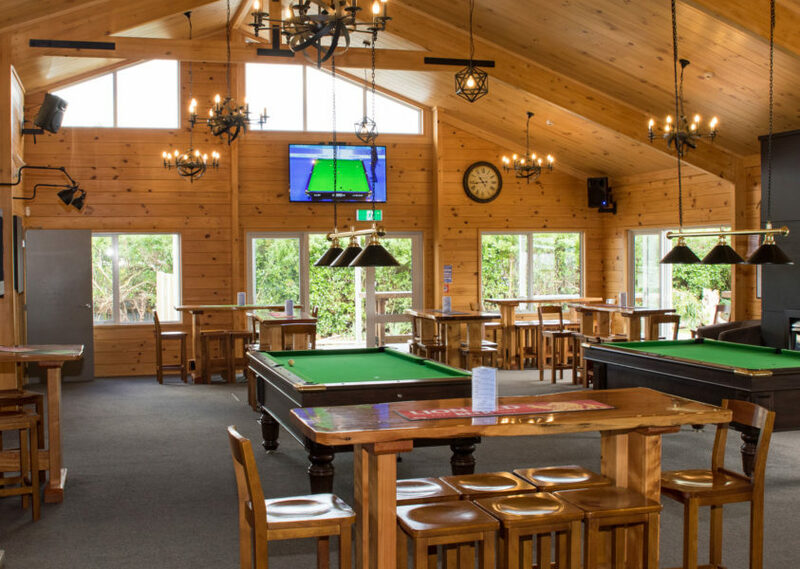 The building’s design is simple, with Dixon describing it as ‘largely open plan’, with expansive decks projecting from the centrepiece pub and entertainment area. 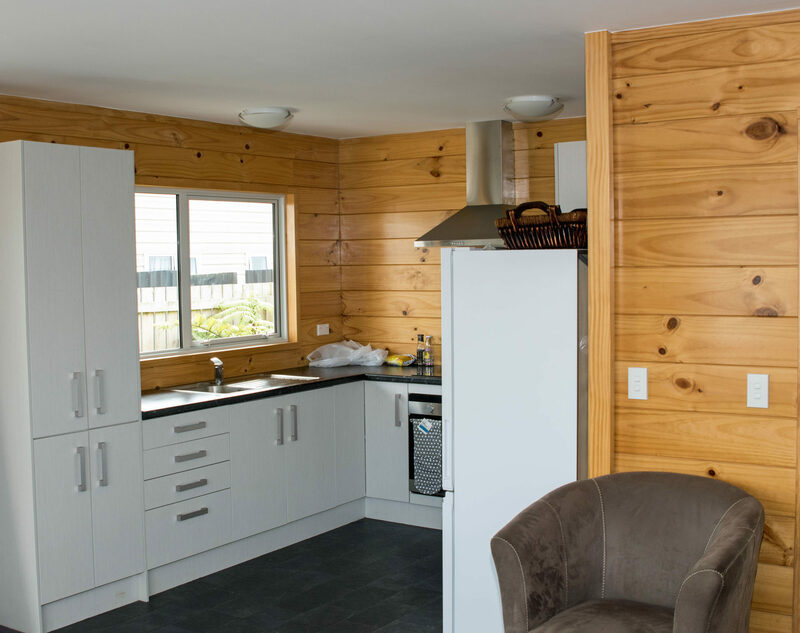 The complex includes a laundromat, six powered caravan sites and TAB facilities and a private gaming room over a total under-ceiling area of 289 square metres. 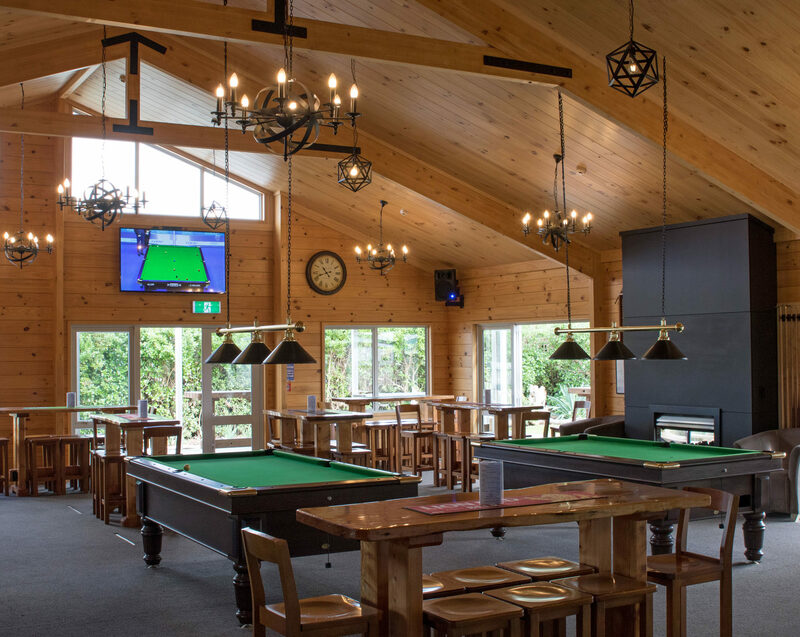 Delivering great hospitality starts with a fit for purpose building and in this regard, Dixon says the Waimate Hotel excels. 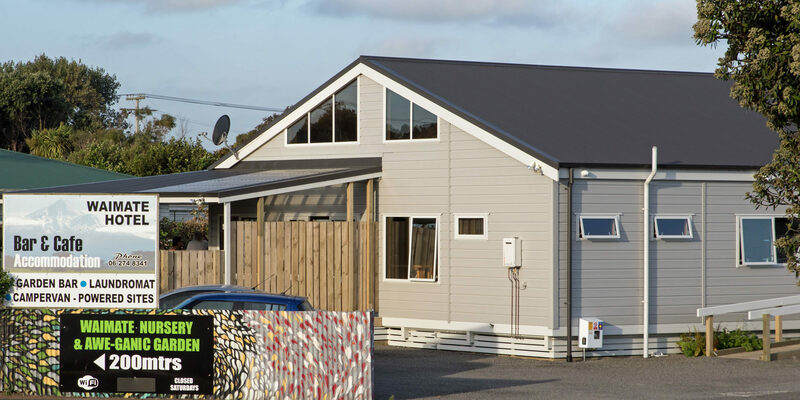 “You only have to look at the feedback we get on Google; a lot of the comments specifically mention the charm of the buildings,” she says (Waimate Hotel enjoys a 4.5-star rating from 39 reviews).